If the words on the streets is anything to go by, Nollywood movie producer and actress Uche Jombo has temporarily relocated to the United States of America to be with her husband. 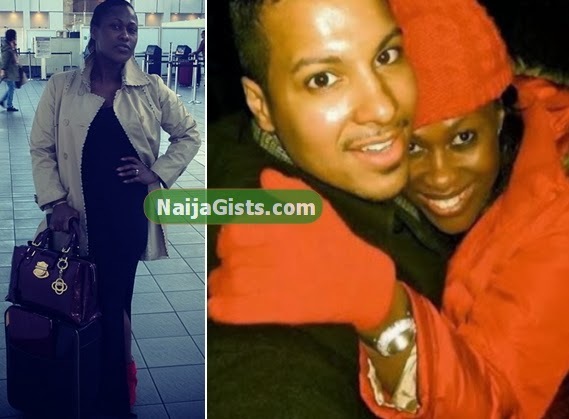 Uche Jombo’s hubby is a Puerto Rican-American man who currently resides in New York. Uche and Kenney Rodriguez met online last year and got married in May. She left the shores of Nigeria on Tuesday the 15th of October 2013 after the completion of her Unconditional and Under My Skin movies. 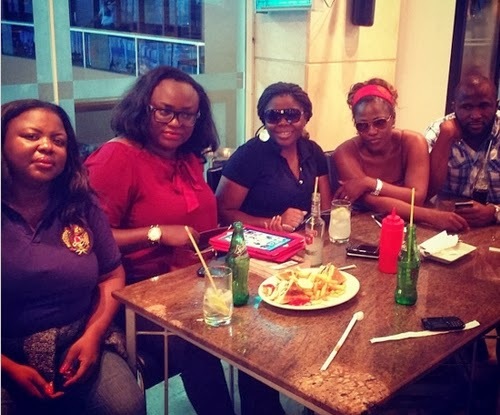 Uche was photographed at the departure lounge of the Murtala Muhammed Airport, together with several other Nollywood stars, who will be attending an award ceremony in the US. According to sources, the actress made the move in order to set her marital life in order and to start a family. She is likely to return to Nigeria in late 2014. “Special one’. 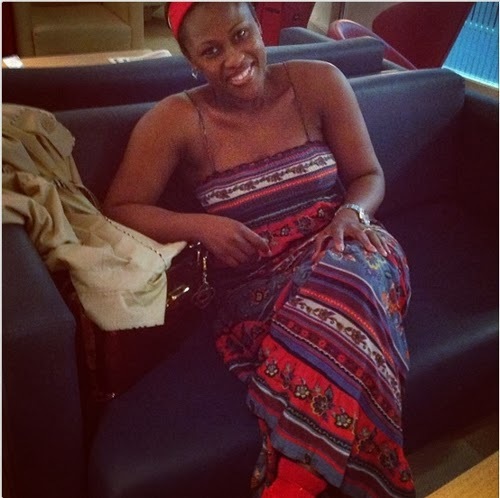 ‘Waiting for my flight’” Uche Jombo said in a tweet. The actress who arrived New York on Wednesday has travelled to Texas. Wishing her a nice stay in the US. Uche Jumbo does not have power to make babies.Are u God to conclude that age is no longer on her side to procreat? please leave these celebreties to live their life, stop putting them under pressure with your selfish opinions. Is it in her power to make babies.Are u God to decide whether age is by her side or not.Rubbish, stop putting these celebreties under pressure just to satisfy your opinions. if you like let your husband come from sri lanka, if you go there with 9ja style, i will soon read how you come back here in this web site. so behave yourself and make sure you follow up with pregnancy activities immediately, because menopause symptoms will soon start. 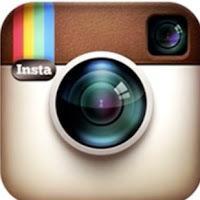 Make sure that, the marriage doesnt crash like you celebrities does in naija without valuing holy matrimony. So she met the guy online? As bid as she is, she i’s doing Internet dating..
YOU MAY BE DECEIVING YOURSELF , SO YOU THINK GETTING A MAN IN AMERICA WILL STOP YOU FROM BEING DUMP , LOOK IT IS ALL THE SAME , THERE IS NO DIFFERENT ,IF YOU DO NOT OPEN YOUR EYE VERY WELL , YOU MIND END UP A VICTIM OF YAHOO LOVE , DO NOT GET CARRIED AWAY JUST BECAUSE YOUR MAN IS ASIA OF AMERICAN , THEY ARE THE MOST DANGEROUS AND PRETENDERS.